Our cash register supports Fortnox bookkeeping, which means your Z Reports are automatically sent to your Fortnox account. This is a feature not included per standard. Note that you must first have an integration license from Fortnox. Contact Fortnox first for more information. A necessary step for the Fortnox connection to work is that you have accounting data in Backoffice. If you need to enter accounting data, see this article. To access the Fortnox configuration you need to log in to BackOffice. Choose the tab Fortnox Bookkeeping. The page will ask for your API key. Log in to Fortnox. Click your company name in the corner. Choose Manage users and click the button Add integration. 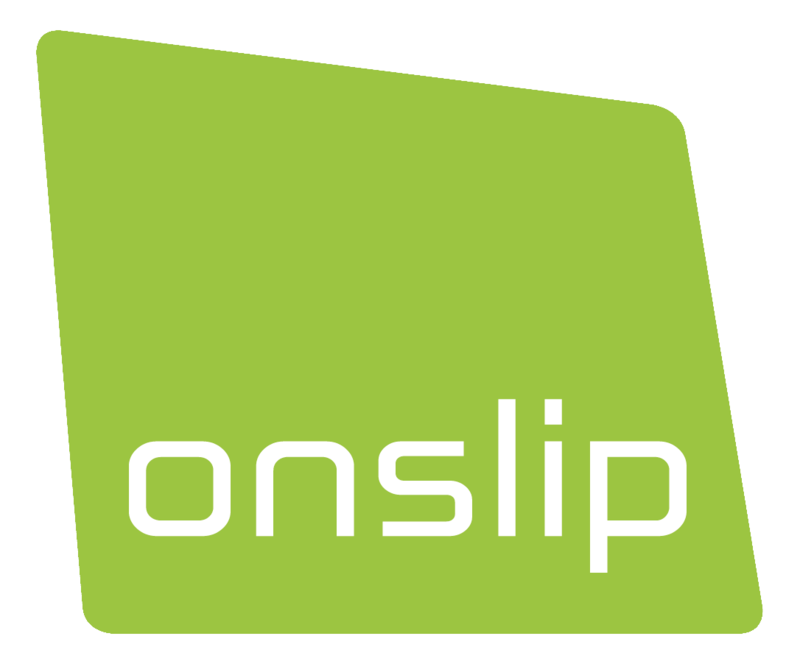 Search for Onslip and click save, the API key will display. If you need help with this process Fortnox has a help article here. Be aware that the API key is only valid for one try. If you get an error at activation you need to generate a new code in Fortnox. Enter the API key and click Activate Fortnox. After this, the page will show you that the connection works! If you get an error code on your Z Reports, see our error code article. In most cases your accounting data is not complete, or the F series doesn't have manual posting enabled in your Fortnox account.